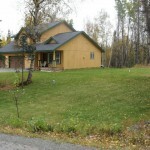 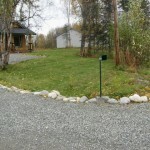 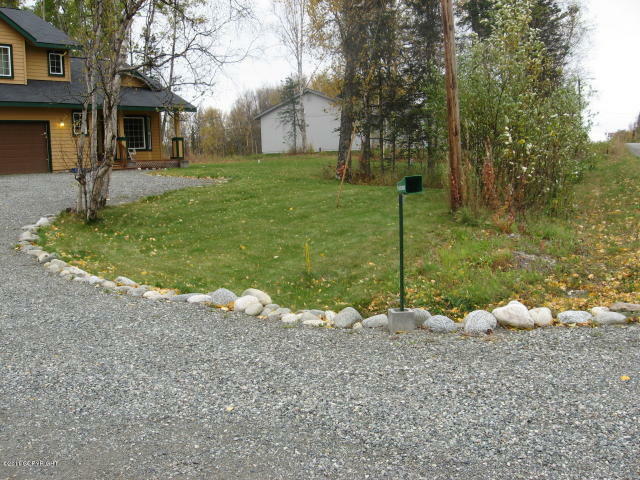 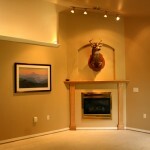 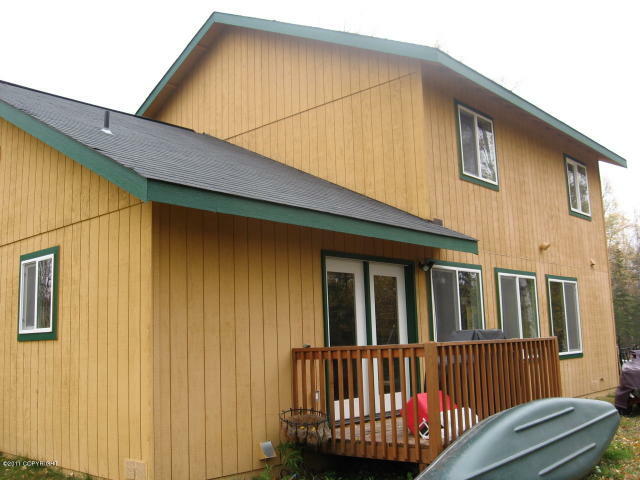 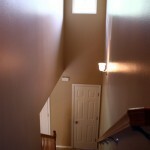 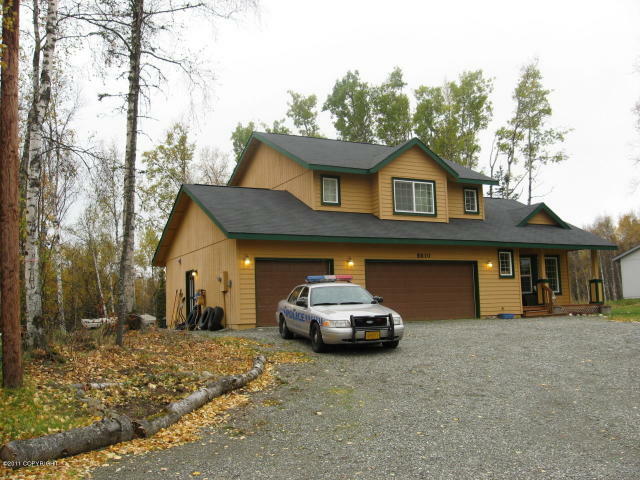 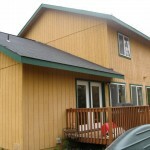 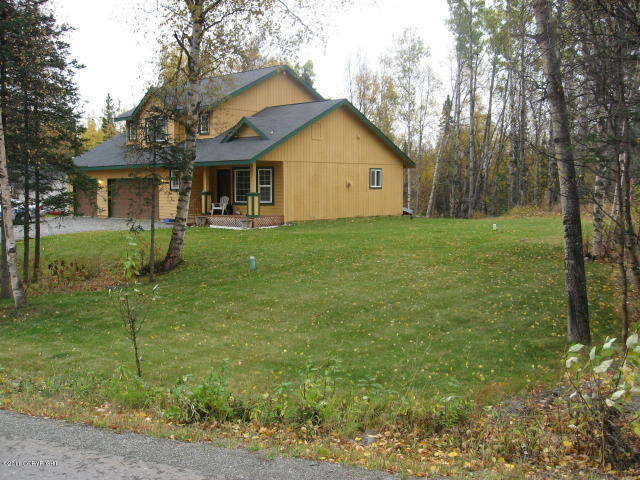 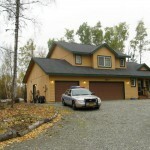 This 2005 home is located off Palmer-Fishhook road, near Hatcher Pass. 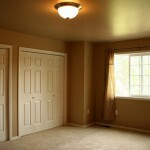 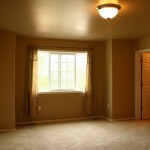 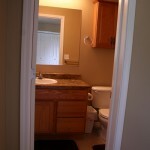 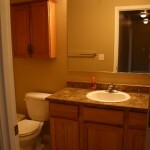 Features include a fireplace, large open kitchen, new flooring in the living room and a three car garage. 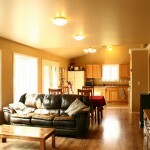 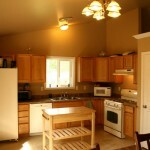 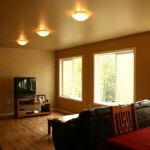 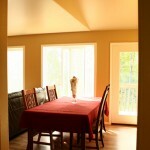 This home has 1800 sqft, with an open Kitchen/Dining/Family room layout. 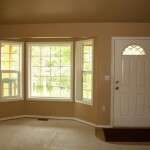 Large, south-facing windows bring in lots of light. 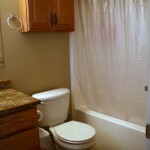 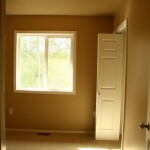 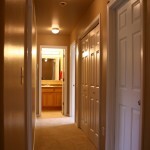 Large mud room and a laundry area on the same floor as the bedrooms.